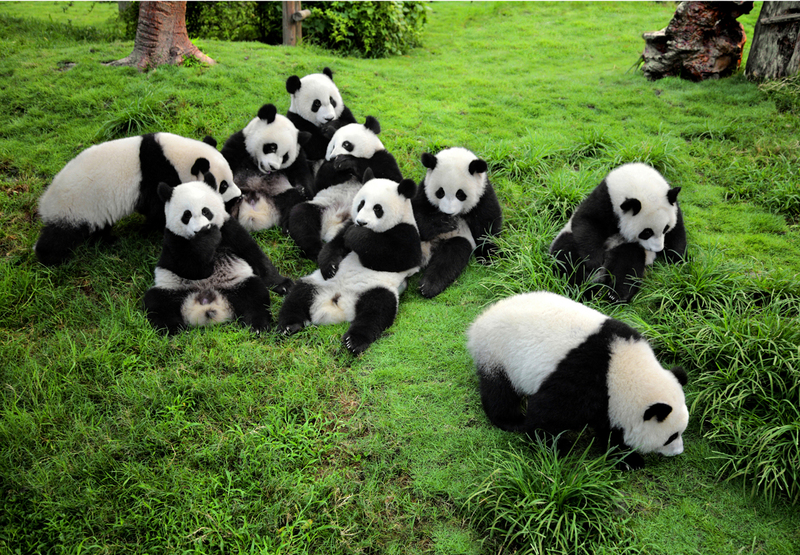 Chengdu, the capital of China's southwest Sichuan Province, is famed for being the home of cute giant pandas. As the transport hub in southwest hinterland of China and the main access city to Tibet, Chengdu is easily approached thanks to its air routes and railways extending nationwide. The city bus and subway continue to develop, providing the locals and the tourists with great convenience. The giant pandas are not only a Chinese national treasure but are also beloved by people the world over. They are found only in Sichuan, Shaanxi and Gansu provinces. In total there are fewer than 2,000, of which 70% are distributed within the territory of Sichuan Province. Therefore, when visitors from home and abroad come to Chengdu, Sichuan, one of their main objectives will be to see this lovely animal for themselves. Three-Star Piles site is a cultural relic of the ancient Shu (Sichuan). It is an important archeological discovery which changed the people's understanding of ancient history and culture. 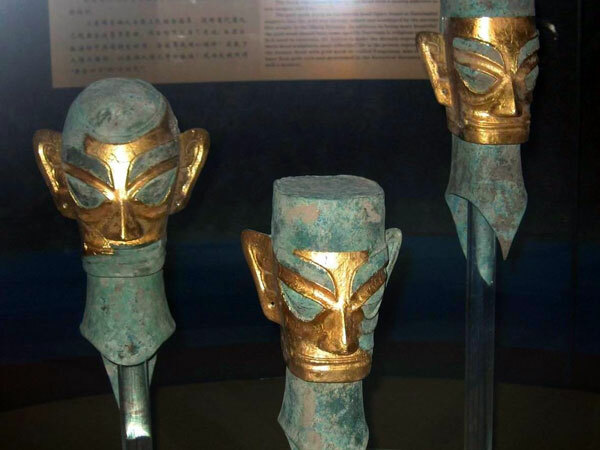 If you want to visit a place to know more about Chinese Shu (Sichuan) culture, make it this one, for the civilization shown by the cultural relics can be called a true wonder. 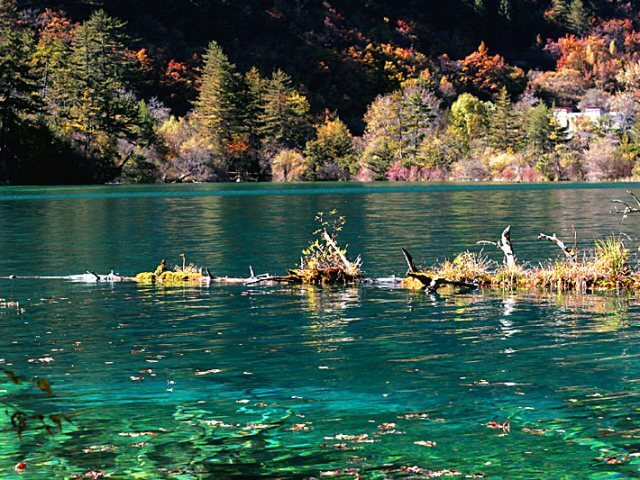 It is said that if there should be wonderlands on the earth, Jiuzhai Valley must be one of them. There is no equal elsewhere that has sceneries and fables of dreamlike eloquence, or natural purities like a fairyland as it. Dujiangyan is the oldest and only surviving no-dam irrigation system in the world; and a wonder in the development of Chinese science. The project consists of three important parts, namely Yuzui, Feishayan and Baopingkou scientifically designed to automatically control the water flow of the rivers from the mountains to the plains throughout the year.